Delivering dentistry proven to work. We believe in providing high-quality dentistry while working within your needs. As your chosen dentist in Pittston, PA, we see everyone as a part of our big dental family. We pride ourselves on wearing many hats throughout the office to ensure you have a memorable and fun experience. We accommodate your needs, not ours. 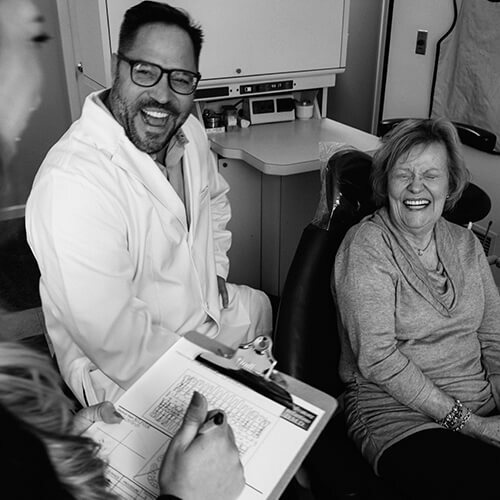 Compassionate care starts with listening to your needs and desires and working together to customize a treatment plan you feel comfortable pursuing. Think of us as your one-stop shop for amazing care. Want a new smile? We can help with that! Want to freshen up your look? Talk to us about BOTOX! Need wisdom teeth removed? Look no further than Dr. Sal Infantino! 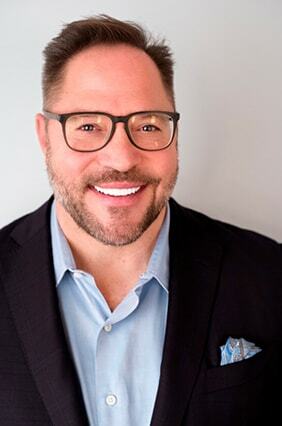 As a native of Jenkins Township, Dr. Sal Infantino has a genuine compassion for his patients, providing honest, quality care with dentistry. Trained at the prestigious Las Vegas Institute (LVI) for complex smile makeover cases. Can provide life-changing cosmetic treatments, including BOTOX, while helping families prevent dental problems. Favorite quote is using the 6 “P”s: “Proper preparation prevents piss poor performance,” which we follow every day to deliver high-quality, professional dental care. PS: Ask Dr. Sal for a 'Sal-fie' at your appointment! Check Out All of Our "Sal-Fies"
From family to cosmetic dentistry, we have everything you need under one roof. 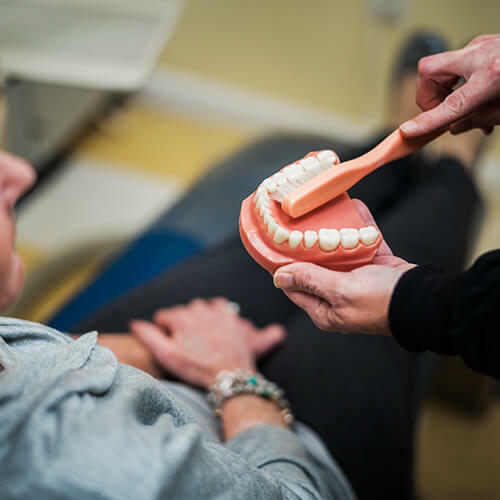 Your dentist in Pittston, PA knows that honest and quality care starts with preventing dental issues from becoming serious dental problems. Now's the time to renew your confidence and life. Talk to us about a complimentary smile consultation. Dr. Sal has the training and expertise to complete most dental surgeries. We even have sedation dentistry for those who need it. I met Sal a long time ago when he opened his practice. I'm probably one of his first patients. He has always been there during any dental emergencies and gone above and beyond to make sure that I was not in any discomfort. He's compassionate and I believe at the top of his game when it comes to the latest dental procedures. He took me at the last minute not once but twice in the past 5 days. Fixed a major boo boo of another dentist obviously. Made my holiday the best. Awesome staff and now my new dentist. 5 stars is not enough for this gentleman. 10 is my scale here! Today was my first visit to the office, and I had the best experience! Dr. Sal and his staff were so friendly and welcoming. I am so glad I chose to come here. My teeth came out pearly white and I'm actually looking forward to some dental work in the future and some cosmetic work! We're located in the heart of Jenkins Township near Kingston, Forty Fort, and Clarks Summit.